In a show of might, after the ban scare by Japan’s financial securities agency (FSA), Binance is preparing a move to Malta. 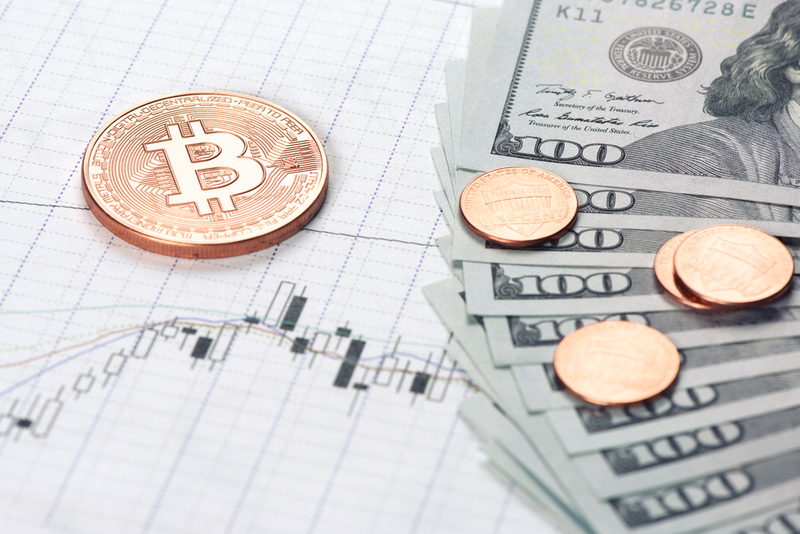 On March 23, Binance was issued a warning letter, by the regulator citing that there will be stern consequences for failure to register as a crypto operator. Due to the heightened crackdown on unregistered cryptocurrency exchanges in Japan, Binance is finding it tough having its operations there. This is the major reason as to why it has considered a move to Malta, where it will set up a fiat to cryptocurrency exchange. Nikkei reported a warning that the FSA will issue to Binance for failure to register with the regulator. 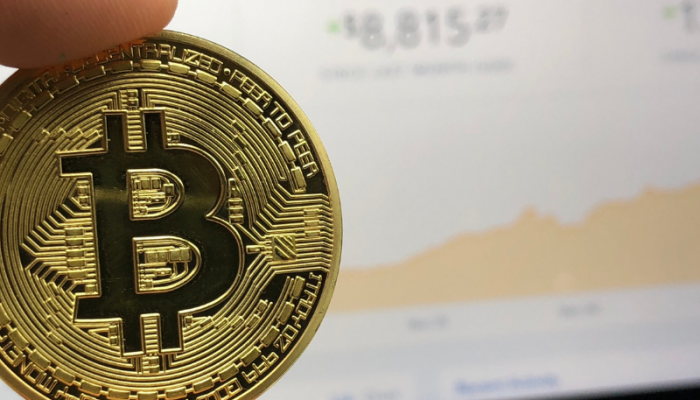 The news sparked a reaction on the cryptocurrency market, which saw the top digital currencies drop in price by a near 5%. Before this, the market was trading green, with all the top 10 coins, including bitcoin, promising a bullish run. Although the CEO refuted the claims, as reported by Nikkei on a ban warning, the market continued to lose. At press time, the top 10 cryptocurrencies are trading on the green with bitcoin nearing the 9K mark. Just in 2018 alone, the exchange has come across some major challenges. Despite a warning issued by Japan’s FSA, on the ban, there were reports of hacking. 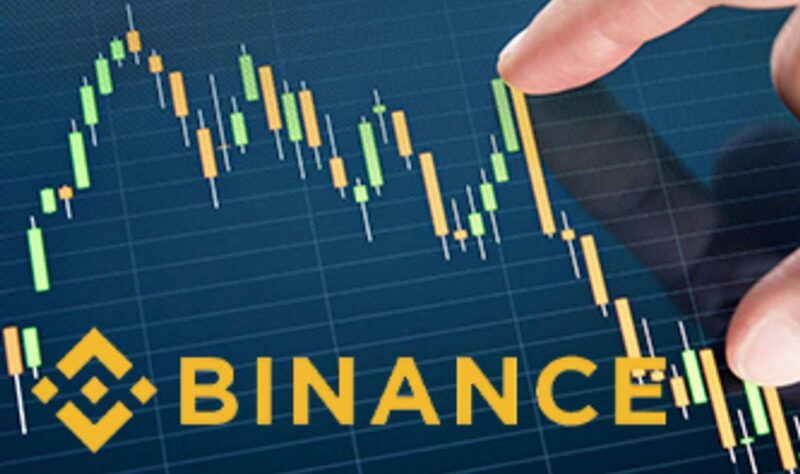 On February, Binance trading platform went down and rumors were circulating that the exchange was hacked, and a cover-up was in progress. However, its CEO, Changpeng Zhao, came out to regard that as being false and cited that they were just upgrading the trading platform for efficiency in trading and operation. There are other series of attempted hacks on the largest crypto exchange in the world, which have been unsuccessful. Malta has come out as a country which is set to embrace the crypto industry, and the blockchain technology, by engaging the stakeholders. Zhao was invited by the government of Malta to discuss a bill that would give way to cryptocurrencies, ICOs, and the blockchain technologies. Joseph Muscat, the prime minister of Malta, via a tweet, formally welcomed Binance to the country, which a kind gesture that invites other crypto-related businesses to Malta. Binance hopes to land a banking partnership in the country, while they move their office to a friendlier atmosphere. It seems the crypto hype, and success, has been felt by countries and they see the benefits of being friendly, in terms of regulation, to encourage cryptocurrency and blockchain investments. Apart from Malta, there are other countries which have embraced ICOs, cryptocurrencies and the blockchain technology, like France and Venezuela. More governments, in the near future, could start holding talks with reputable exchanges and experts, in the crypto industry, for the purpose of adoption of the same.